IBM Compose for MySQL is a fast, easy-to-use, and flexible RDBMS. As the central component of the LAMP model, it sports a number of connectors, including Python, PHP and C++ for development needs. MySQL is a popular choice because of its flexibility and vast supported ecosystem. Work for IBM Compose for MySQL? Learning about IBM Compose for MySQL? I dislike that it takes forever to open up. Always follow the directions, make sure you have alot of RAM on your computer to run the applications. I have problems opening the app sometimes. The benefits are infinite in my work. "Helpful and work efficiently. " 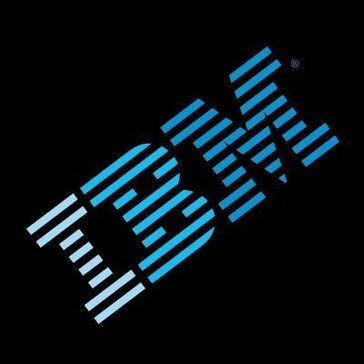 IBM compose provides best solution to work on small projects. It automatically create backups without and restore easily within a click. Compose provides easy of administration for setting of various databases or monitoring the various databases servers and run wells with all cloud based services. I don't find much but yes one thing that sometime as this online service i find it slow and lack while working on update or creation of anything. It really helps to backups all data automatically of different servers and i find it very helpful which solves lots of business problems. Beats is the platform for building lightweight, open source data shippers for many types of data you want to enrich with Logstash, search and analyze in Elasticsearch, and visualize in Kibana. * We monitor all IBM Compose for MySQL reviews to prevent fraudulent reviews and keep review quality high. We do not post reviews by company employees or direct competitors. Validated reviews require the user to submit a screenshot of the product containing their user ID, in order to verify a user is an actual user of the product. Hi there! Are you looking to implement a solution like IBM Compose for MySQL?